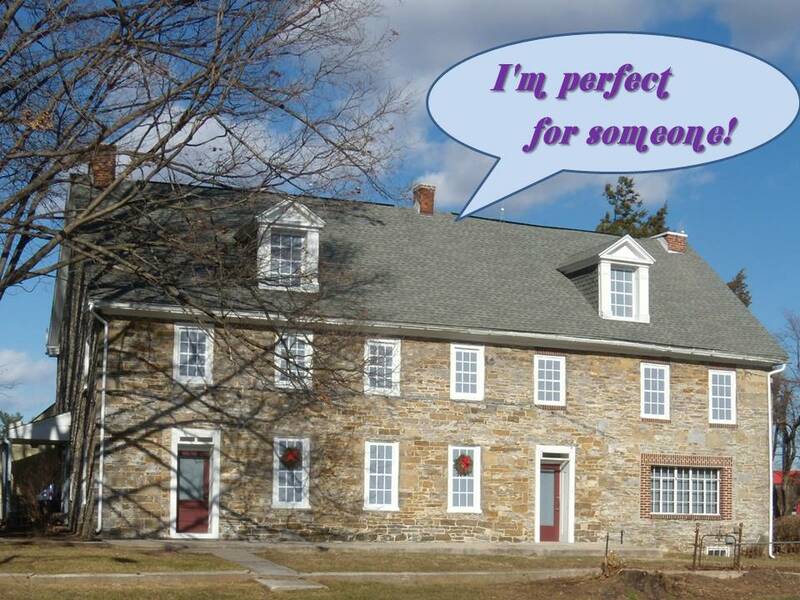 The "Hoke House" is a landmark structure that serves as the eastern gateway to the Borough of Spring Grove. that is a beloved community landmark. From the time of its construction (c. 1750) into the early 1800's it functioned as a tavern along the pioneering Monocacy Road, a major route to the American Frontier. Today this road is PA Route 116, the main road leading from York, PA through Spring Grove, Hanover, and on to Gettysburg. The Hoke House is a highly visible landmark at a traffic circle that connects two other roads to Route 116. It is in a commercial district that includes a shopping center, bank, offices, pharmacy, convenience store, fast-food restaurant and more. To the north is Spring Grove Area High School, Hanover Hospital Express Care, and a large residential sub-division. To the west is the Borough of Spring Grove, with a population of over 2,000 and home to Glatfelter, a global manufacturer of specialty papers and engineered products.